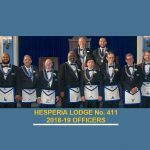 At the Annual Hesperia Lodge Meeting, on September 27, the Worshipful Master Stewardship Report was given to recap and document the positive work that our Lodge has achieved since January 2017. 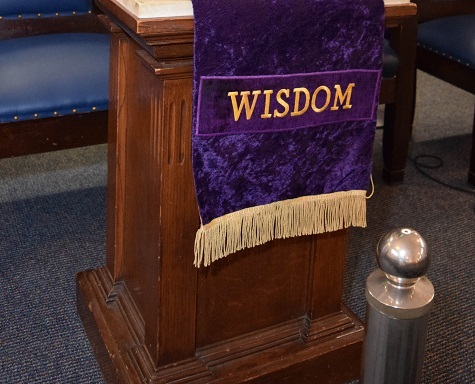 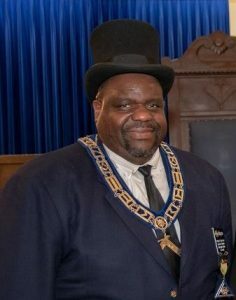 Click on Worshipful Master Stewardship Report for a copy of the report for your review and future reference. The first six pages provides highlights of our accomplishments and activities aligned with the Top Priorities as outlined in our 153rd (2017) and 154th (2018) Anniversary Annual Lodge Plan / Trestle Board documents. The Appendix comprises the remaining pages of the document with more detailed information.